Flirtman gets a small thai lottery win after many years so heads down to Amethyst Gogo in LK Metro to see how long his money will last. Joking aside Amethyst agogo’s reputation in town had proceeded it and with affiliations to Angelwitch agogo (soi 15), i was expecting big things (including a big beer bill). This relatively new gogo (circa nov 2013) is grand looking outside and has an air of luxury from the word go. As you enter you are greeted with a large , wide , tall area which layout wise looks akin to Queens agogo (LK Metro). Imagine minimum 15 ladies squeezed onto a podium and you get an idea of size. The double tier bench seating is also similar to Queens and the rear based pink lite-bar is an especially nice high-class looking touch. Jumping straight to the lovelies, the average monger in town will be well impressed with the dancing beauties on offer. All had their own attire style so no generic uniform look which can me monotonous and boring (unless it’s the birthday suit). There are a fair few “superstars” on stage, many with “enhancements” galore and all on “attack ” mode !!!! Standard bottled beer will set you back a whopping 150baht for a San Mig Light and the lady drinks are priced higher (185baht ) depending on whether it’s a Lolly water or a B52 etc. (you get a lovely fire show when the B52′s are alight tho). Clientele were thin on the ground on this particular evening and the few that were there seemed to be of japanese nationality. On this evening there didn’t seem to be any “anglewitch” style shows on although sources say some start at 10pm. (My visit was 2am)The girls looked crowded to a point of un-dancability and quite uncomfortable to say the least. It’s difficult to say whether this gogo will survive in this economic climate, although a few high-rollers may over-spend enough to make it all worthwhile. 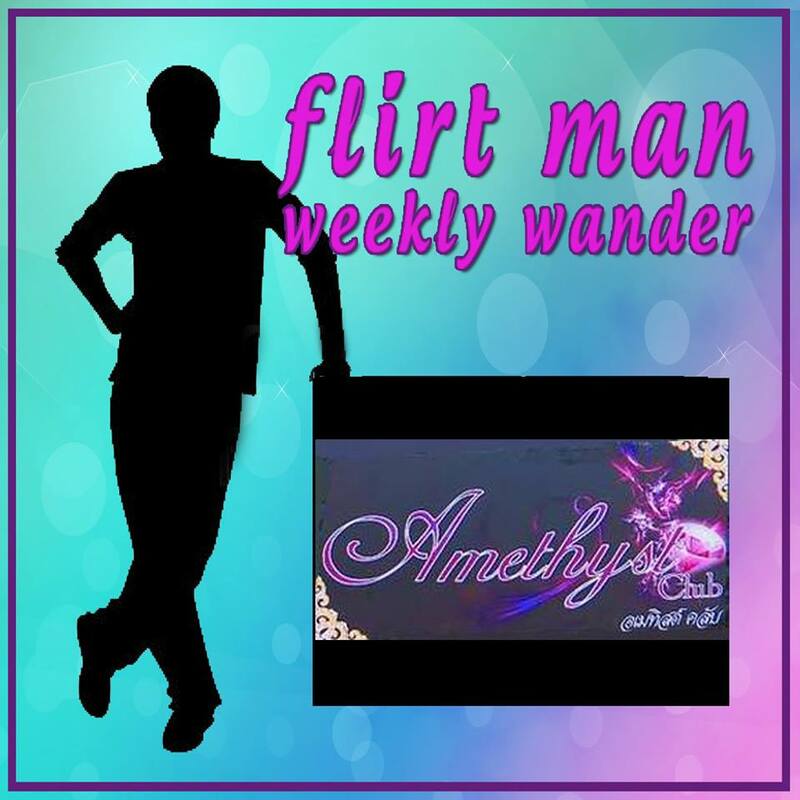 As for Flirtman…well he’s trying the mid-month Lottery to see if he can make a return visit to see more ! Remember FlirtMan is saying it like it is (without payment) and visits totally anonymously.